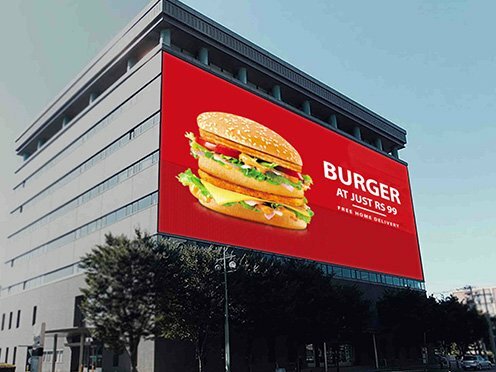 In today’s world, Outdoor Advertising has come of age with respect to innovations and has helped businesses to market themselves, creatively and efficiently. 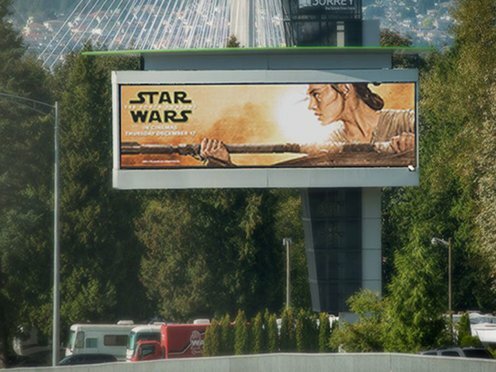 Outdoor LED Displays have transformed the look and feel of outdoor marketing. Outdoor LED Displays directly communicate with the audience and attract the potential customers. LED Displays are aptly vocal and stand out, purely because of their luminous power & adoptability to the changing atmosphere. 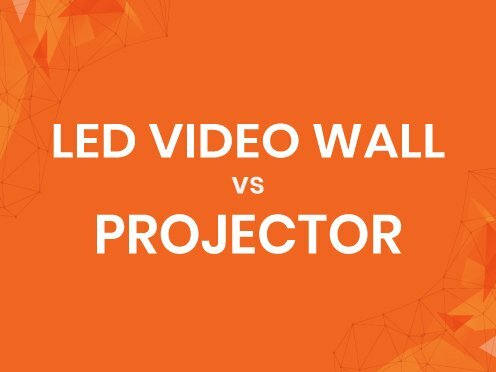 LED Displays are much cheaper, especially when compared to their print-media counterparts. They save a considerable amount of time with respect to designing and printing posters. The motive of advertising is to be seen and reminisced. LED displays fulfill them both. 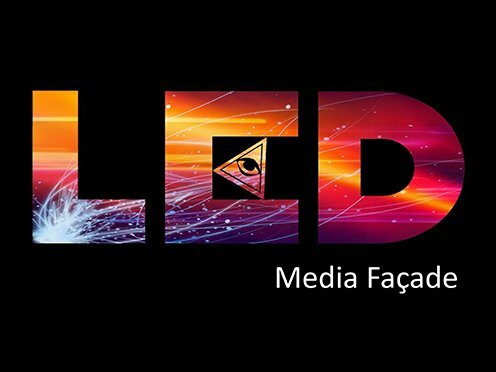 LED displays have revolutionized outdoor marketing and have given exposure to creative outcomes, which were not at all possible while utilizing conventional forms of advertising alone. That is the power of digital display advertising/digital displays. People usually glance over at the displays for a few seconds maybe, and in those precious moments they become the potential customers. It is common nowadays to see digital displays, hoardings, screens & customized solutions like interactive coca- cola vending machine between India & Pakistan, etc... Have you ever wondered why do you stop and check out only a few of them? What makes you do so? Is it a particular ad or the display itself? Most of the times it is the display that enthralls you. We at Xtreme-Media strive to understand such semantics and incorporate them in our products. Xtreme-Media has been a front runner in providing Digital Signage and LED Solutions in India. It has successfully manufactured durable and cost effective products to meet the highest quality requirement that the consumer demands. Our Digital Signage software has been extensively used in Retail, Education, Banking, Hospitality, and Healthcare, Transport, and Corporate applications. Outdoor LED Display is one of the modern methods of advertising and our outdoor LED Video Walls provide lucid and life-like visuals. Remote Access Content Management: One of the best features that we offer. Our LED Video walls are at par with the latest technological advances, providing remote operations from any part of the world. Weatherproof and Durable: We are no strangers to the Indian weather and our video walls being weatherproof last long up to 7 years. Quality Picture and Resolution: With auto brightness and high contrast pictures, the image quality is never compromised. Smart Features:We also have incorporated Web-based Control and auto on/off features, which ease user experience. Customizable and Universal Media Support: Looking for specific dimensions? Give us any, and we’ll make them for you. Our video walls are available in custom sizes and supports formats such as flash video, images, PDFs, and live-feeds. We also provide full support for the various ranges of products we offer. We also provide full support for the various ranges of products .We at Xtreme-Media aim to provide solutions that change the way businesses communicate. To know how digital signage and LED displays can benefit your business please visit our website.